If hiking is your thing, Clare Island offers astounding scenery, a variety of topography and walks for all levels of fitness. The spectacular cliffs to the north are home to large numbers of nesting sea birds, paradise for the keen ornithologist! 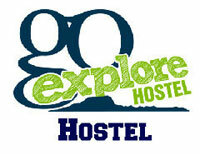 In fact nature lovers of all types can revel in the flora and fauna of this Atlantic island. The island was the subject of one of the most important natural history surveys in the British Isles, The Clare Island Survey, led by R.L. Praeger in the early 1900s. 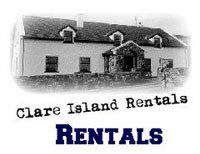 The Royal Irish Academycoordinated the Re-survey of Clare Island since 1990, which has produced vitally important information about the natural resources of the area. 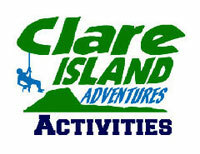 Clare Island Adventures can provide a fully qualified mountain guide with an in-depth knowledge of the island in general along with the history, flora & fauna, bird life and much more.